One could see from the first glance that Azariah is a typical Altmer. Tall slim build, golden elven eyes, straight blond, shoulder length hair. His typical golden Altmeri skin is ever present as welll. 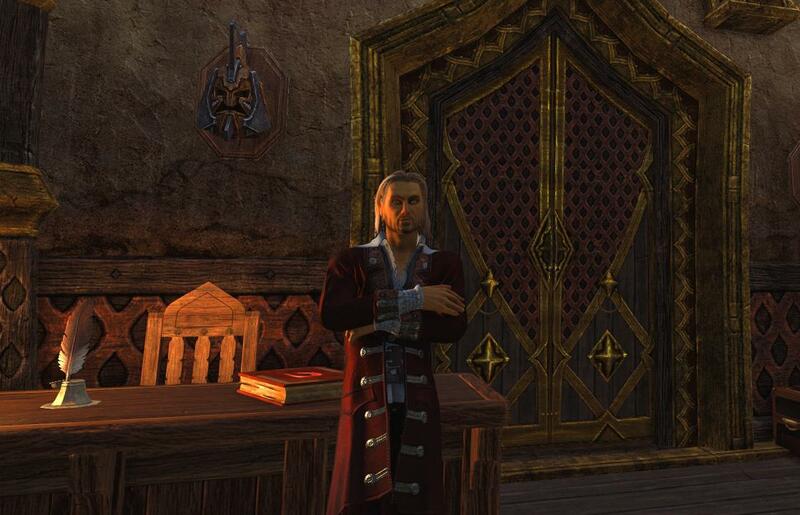 Often dressed in pure Altmer fashion, or in any fancy regards. He doesn’t shy away to look fantastic any time of the day and night. Underneath his fancy clothings, he has tattoos that cover most of his upper waist. Tattoos lining from his back up to his shoulders and down towards his hands, rarely seen however due his attire. Azariah, in his usual mood, always has a gentle smile, which he greets strangers and friends. 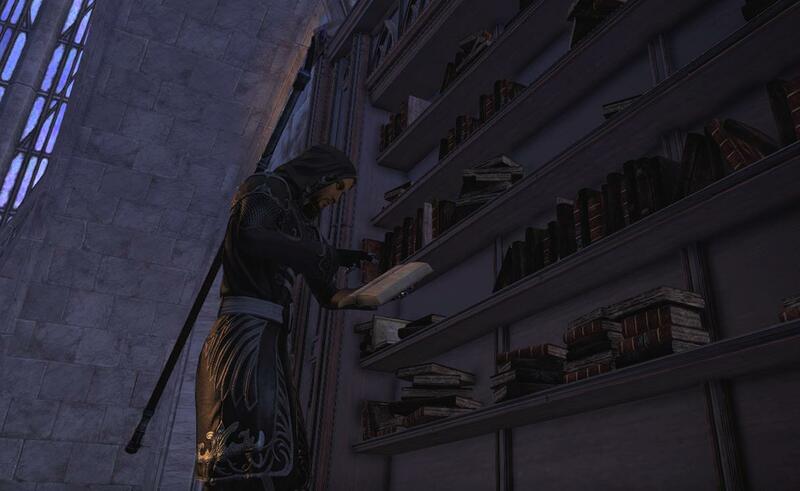 Azariah is born into a classic scholarly Altmeri family, which is noticable from his behaviour rather easily. He has his straight up mannerly posture up, with his ever present gentle smile. Speaks in an Altmeri vocabulary. However, behind his calm present, is his truer nature, the devilish jester. As much as he loves his heritage, his jesterly nature is equally part of him. He loves schemes, jokes and generally pranks. He loves to see people’s reaction after his constant provoking and nonsensical comments. The frustration in their eyes is one of the things he lives for. On the otherside however, he adores the general idea of magic, which he is heavily invested in. 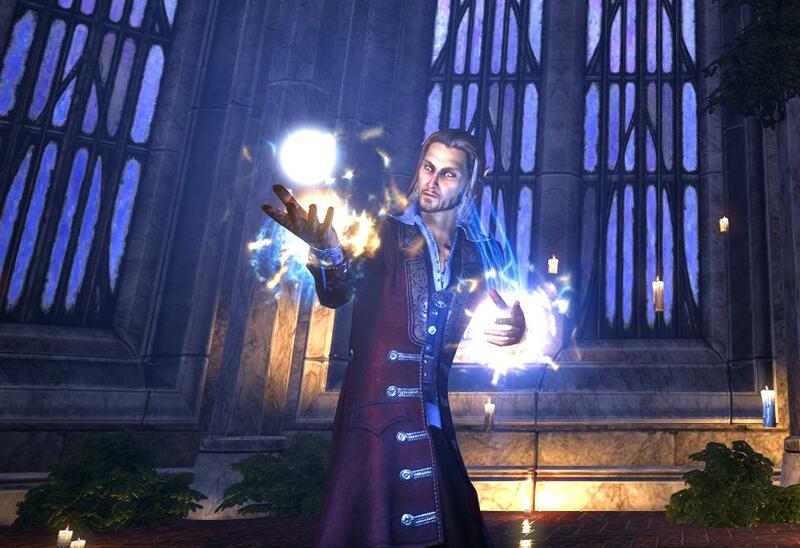 As an Altmer born in a scholarly family, from young age he was thrown into the studies of magic. Besides the regular Mysticism he was taught, he loves the aspects of the School of Conjuration, which ended up being his main area of research. He praises everyone with a high regards for magic and will keep them close.